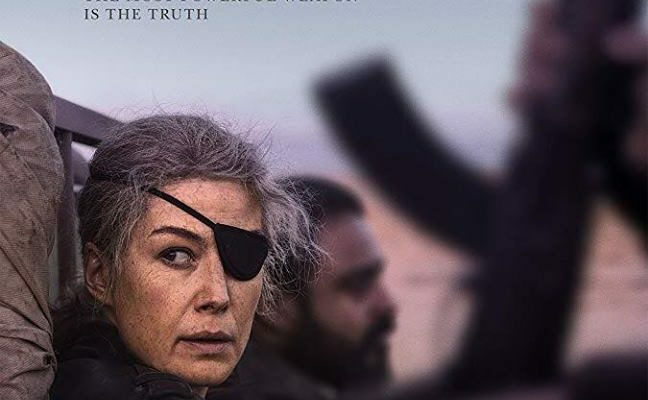 A new book takes us deep inside the remarkable life of intrepid war-correspondent Marie Colvin, who blazed trails for reporting the truth agianst the odds – and for independent fearless women. 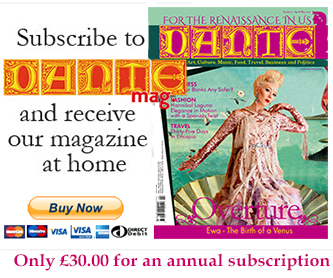 Susanne Ramirez de Arellano, her erstwhile fellow trainee, remembers and reviews for DANTE. The last time I saw her was in London. I was working for CNN International and she was doing an interview for the network. I forget about what. We had not seen each other for years. I had followed her career, because we had started in the same place, training under the same mentor Lucien Carr at United Press International. So many dreams of doing something important as journalists – bearing witness and giving voice to those that had been rendered mute by violence and war. 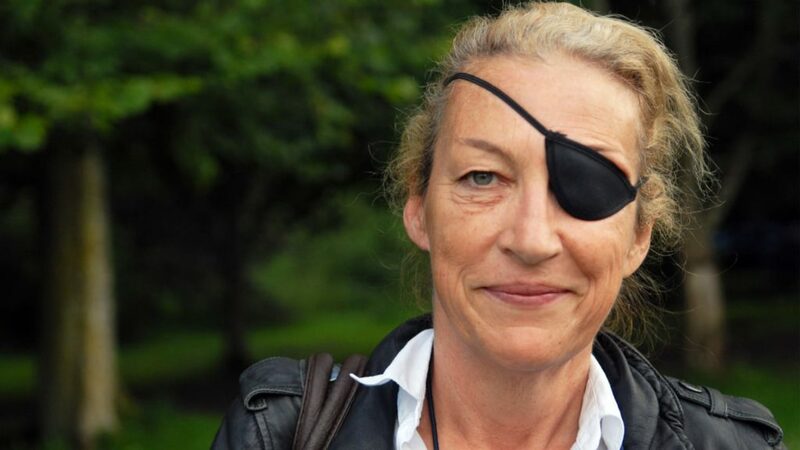 And now, after all of these years and different roads taken, here she was, the Marie Colvin that she had become – the much lauded reporter for the Sunday Times of London, an eyepatch covering her left eye, worn since she lost the sight in it as a result of a Sri Lankan rocket-propelled grenade in 2001. It had become her trade mark. But she looked tired, worn out, as if she had been carrying a heavy load for far too long. The American correspondent had dedicated her life’s work to do what years ago we both said we would do – during many a long night drinking and smoking in Carr’s kitchen. We plotted on how to save the world. We were going to bloody well save the world. I ended up covering the wars in Central America and then stepping – stupidly – into the minefield of corporate media. But Marie, she never deviated from the plan and stayed in the field. In my eyes, she never sold out. I did. I always knew she was braver than I and I knew she was destined for great things – it was just that air she brought into the room. Marie never stopped to write her own memoirs. But fellow foreign correspondent and friend Lindsey Hilsum has written a book that fills that void. 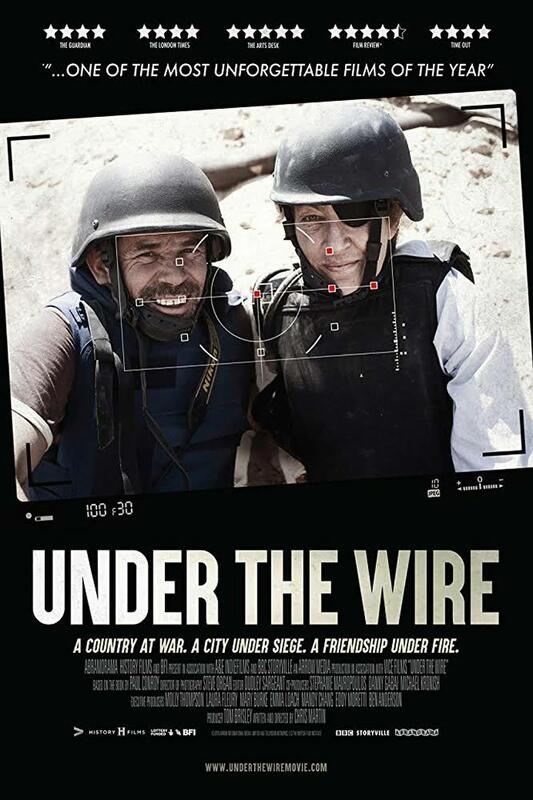 An unflinching and compassionate book, In Extremis: The Life and Death of the War Correspondent Marie Colvin, is based on unpublished diaries from age thriteen until her death and interviews with Marie’s friends, family and colleagues. It is Marie’s voice you hear throughout the book – that deep, rich voice that spoke of her Irish roots, her grit and determination. And her magnificent dark sense of humour. It is hard to read about someone that you knew at a beginning point in your life and who you believed followed a path you were also supposed to follow. But this is a sober and loving look at a life: clear-eyed and raw. 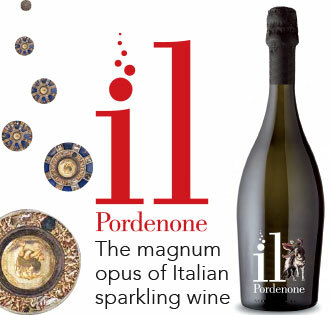 A well told tale of a remarkable life. It also illustrates through the life of Marie that there really is little glamour in the life of a war correspondent. 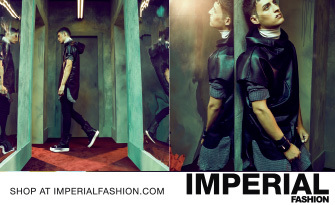 writers in the supporting role of Ignacio. Pano Masti travelled around the area of Jordan after the shooting of the film and wrote for us “Female Gaze East” in the Art issue june 2018. Lindsey Hilsum has said in recent interviews: “I want people to think about the extraordinary lengths she went to tell a story, because she was so committed to journalism and to telling the stories of the victims of war.” Marie covered the major conflicts of our time: Israel and Palestine, Chechnya, East Timor, Sri Lanka, Iraq and Afghanistan. She went in where few dared to tread. She stayed longer, went deeper, and crossed an invisible line to get the stories of people, every-day people, trapped in the fighting – in order to report about humanity in extremis. As Marie herself said in 2001, “It has always seemed to me that what I write about is humanity in extremis, pushed to the unendurable, and that it is important to tell people what really happens in wars.” For her courage and determination, Marie paid the ultimate price. In 2012, she was killed by the regime of the Syrian President Bashar al Assad in the besieged rebel-held town of Homs – a savage and cowardly act that sought to silence the truth bearers. Now here I sit, and she is gone. I really can’t make sense of it. But what I do know is that in reading the book, young women who are burning to follow their own path will encounter the one that came before and threw open the doors. 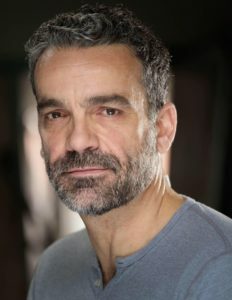 “I often say that Marie didn’t die working; she died living, that is what she did,” said Paul Conroy. That is more than many of us can say. I feel honoured to say I was friends with such an accomplished woman in those early days. She would become a beacon for young female journalists, a woman who dared to live a life on her terms. 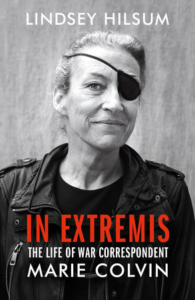 “In Extremis : The Life and Death of the War Correspondent Marie Colvin” by Lindsey Hilsum is published by Chatto and Windus (Hardback and Kindle), available in all good bookshops and online.